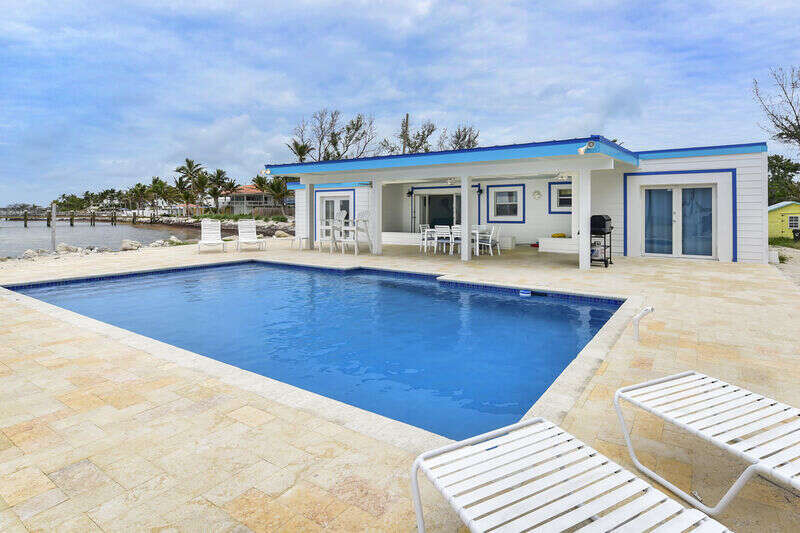 Freewheeler Vacations is the Upper and Middle Keys largest and oldest Vacation Rental Company under the same ownership and management for over 30 years. 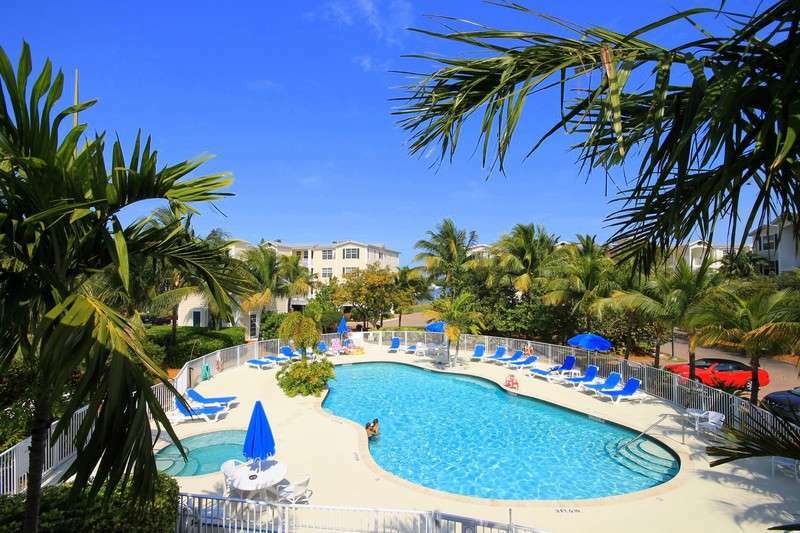 Our reservationists are extremely knowledgeable of Florida Keys Vacation Rentals including estates, homes, and condos. 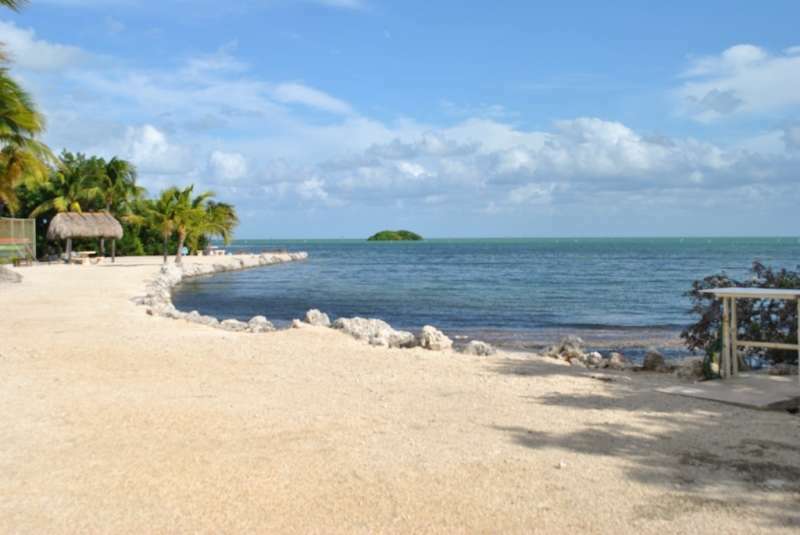 From efficiencies to ocean front estates, Freewheeler Vacations will locate the perfect Florida Keys Vacation Rental for you and your family. 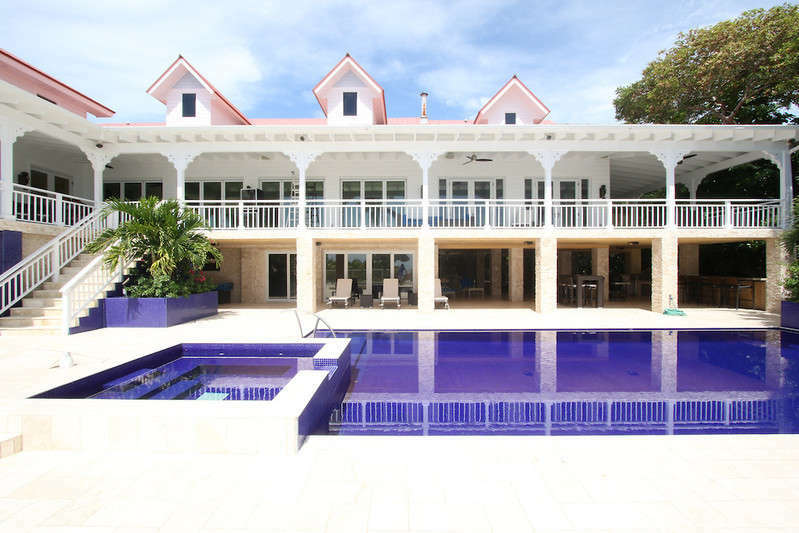 Vacation rentals often provide more space, privacy and convenience than hotels. They deliver a home away from home experience where the whole family can spend time together. We have a selection of private homes and condos to meet all needs and budgets. Call or book online now.